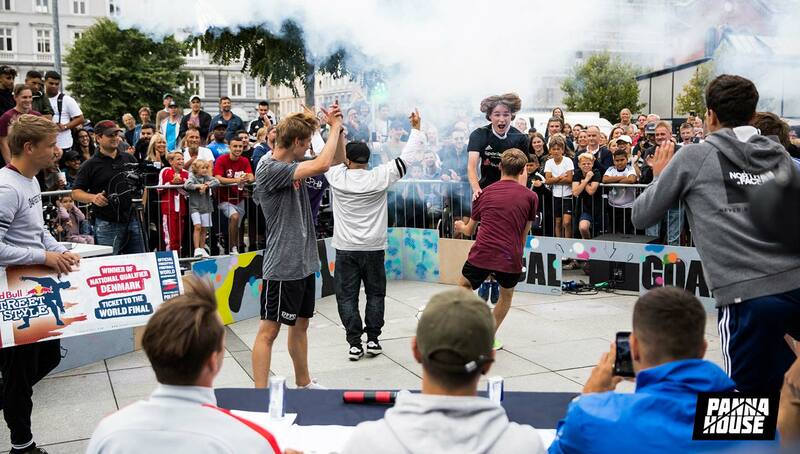 Already known as the pinnacle of all street football competitions, this year’s edition of the Pannahouse Invitationals raised the bar even higher, featuring plenty of surprises, upsets, and of course, life-ending pannas. 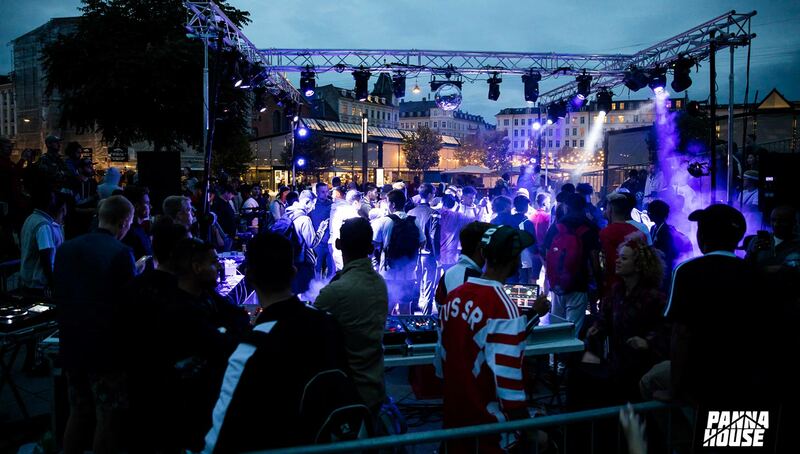 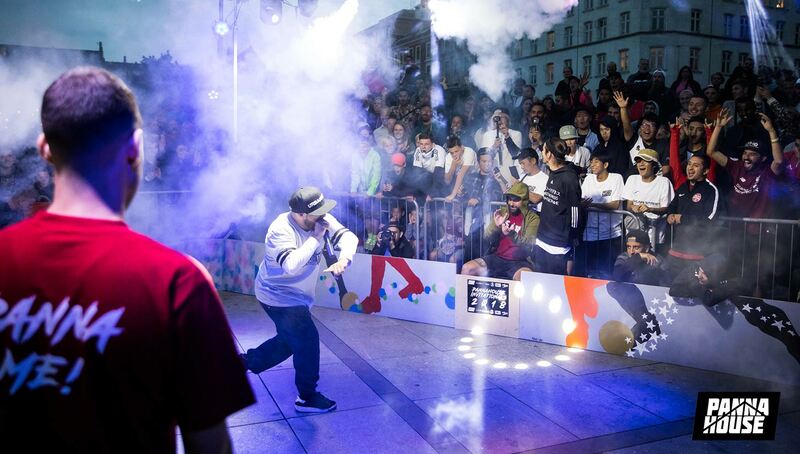 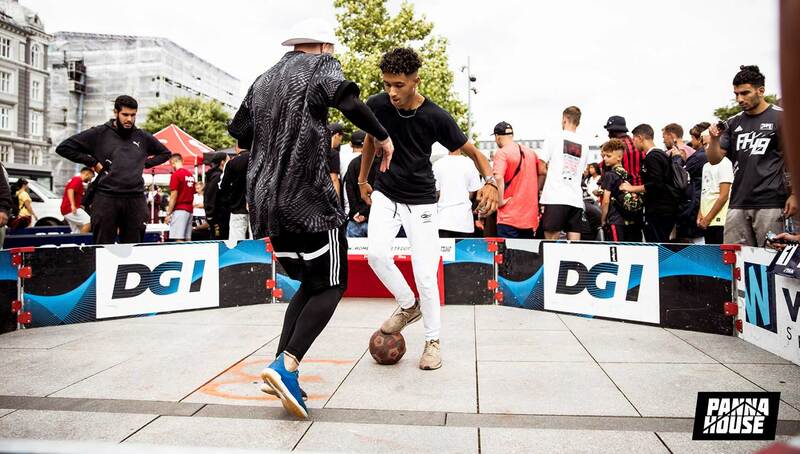 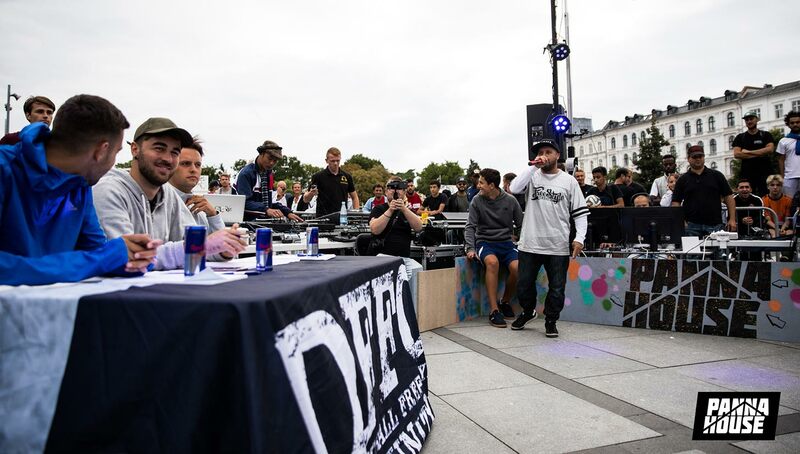 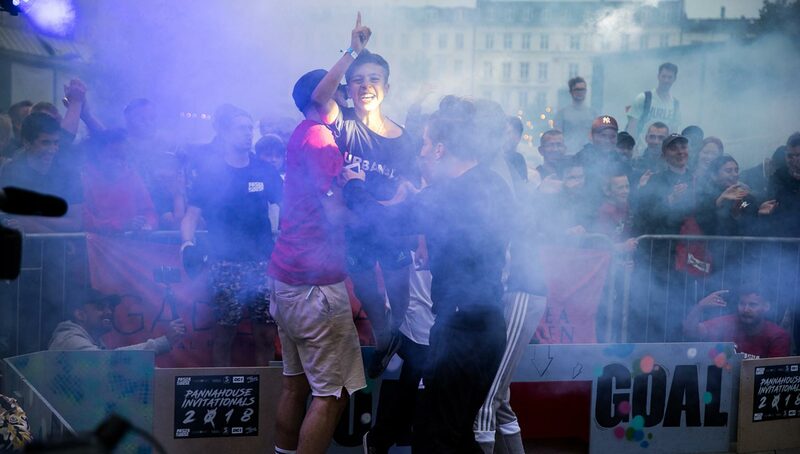 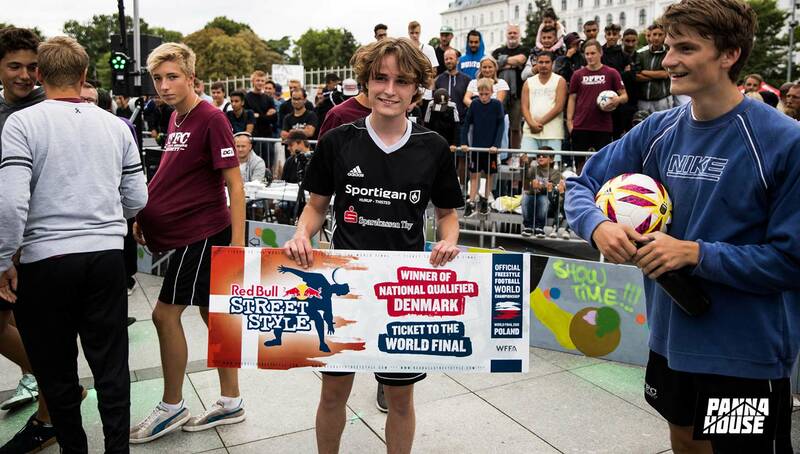 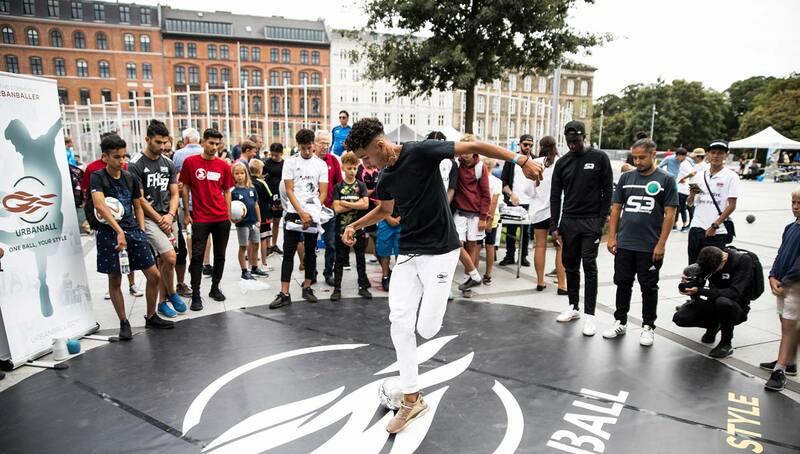 In addition to the 1v1 and 3v3 tournaments, the event saw the Denmark Red Bull Street Style World Final qualifier as well. 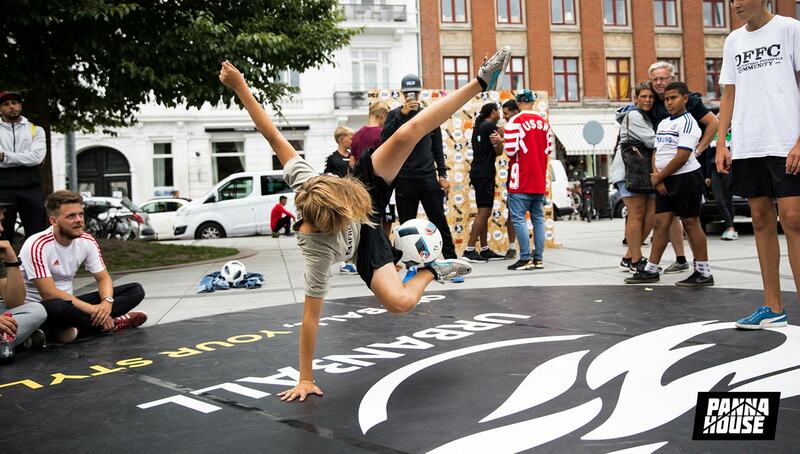 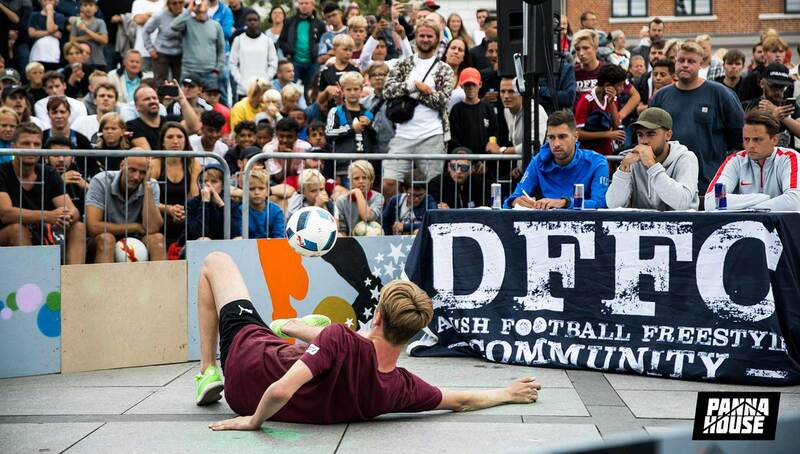 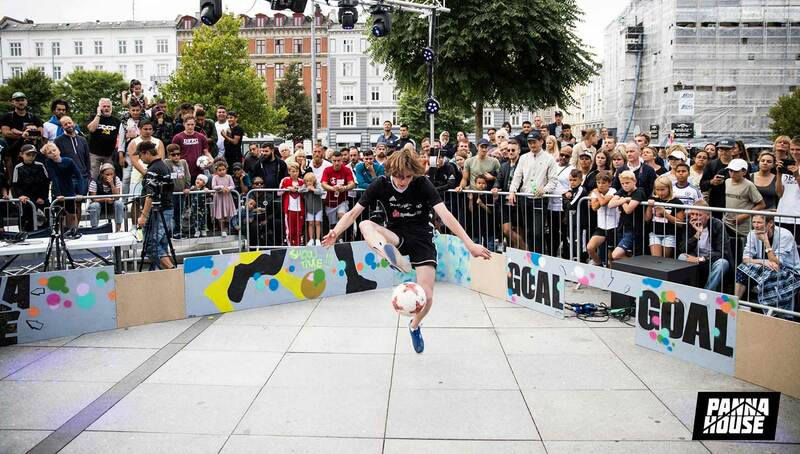 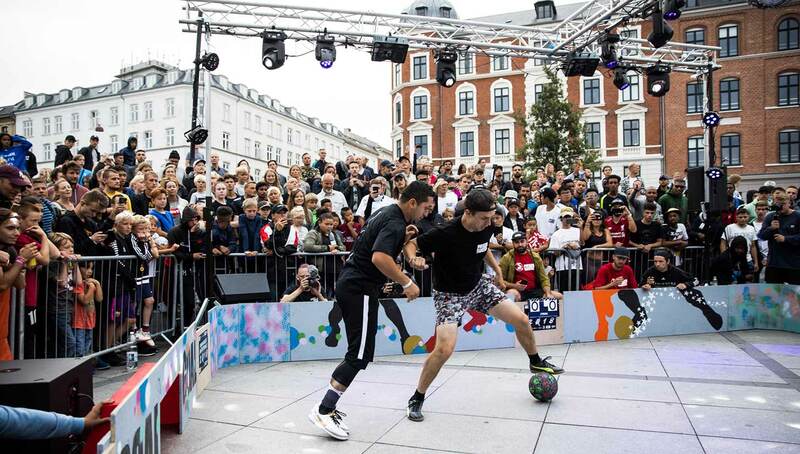 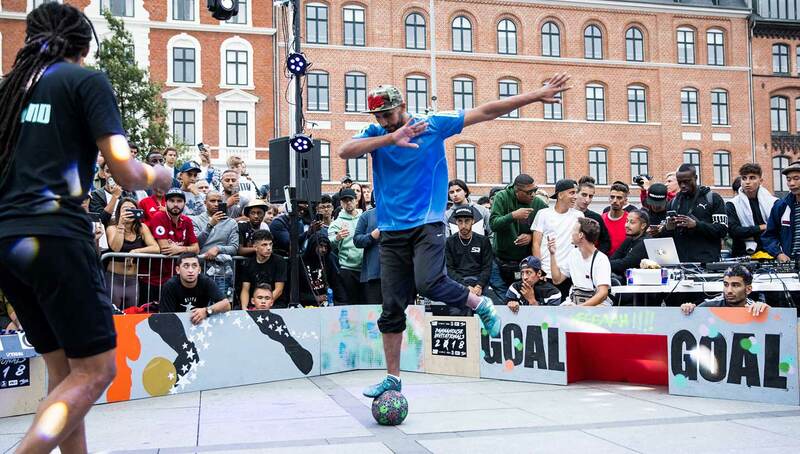 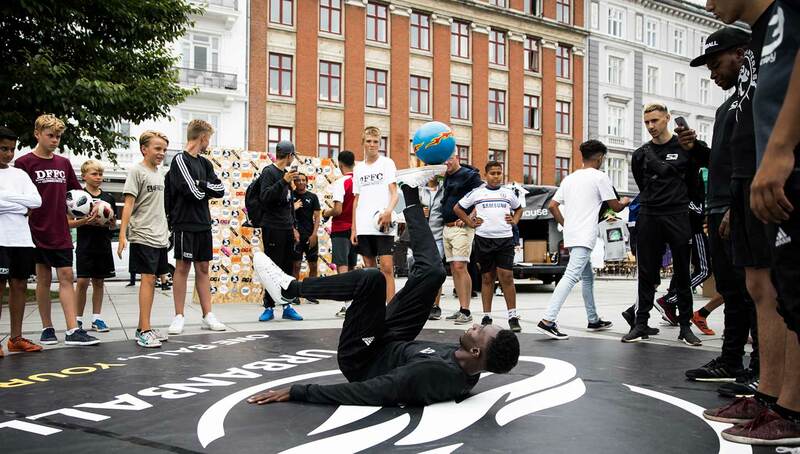 Once a year at Copenhagen’s Israel Plads square, the world’s greatest street footballers converge for a no-holds-barred competition of skill, creativity, and ingenuity. 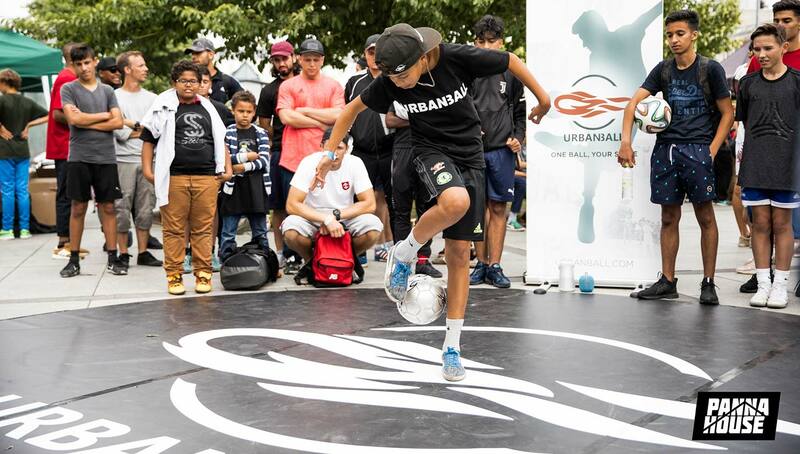 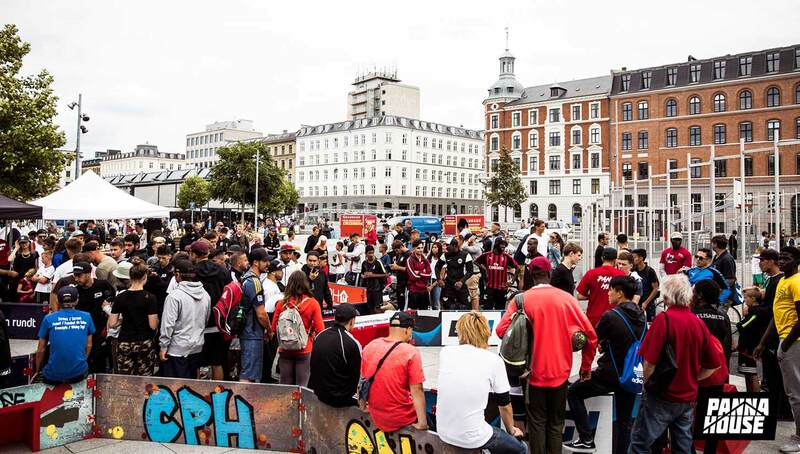 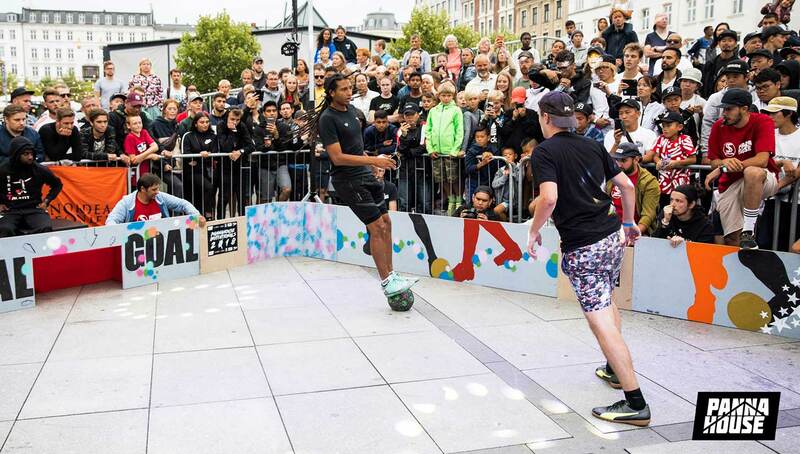 A place where no gap between feet is safe, the Copenhagen Panna House Invitationals is the street tournament that trumps all others — the most prestigious trophy a street player can obtain. 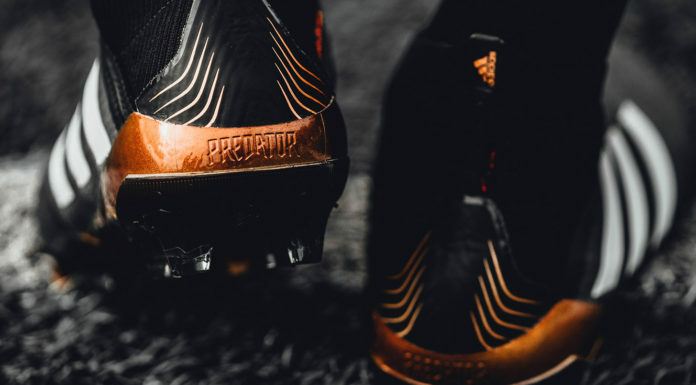 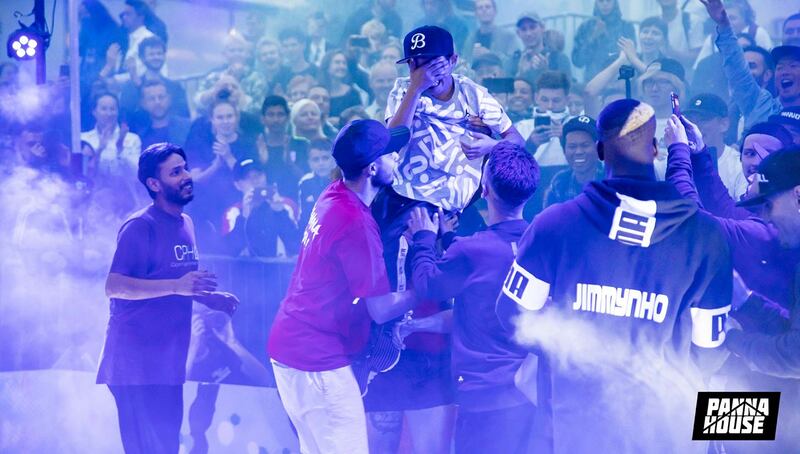 After a raucous and incredible atmosphere at last year’s tournament, the 2018 installment was somehow even better. 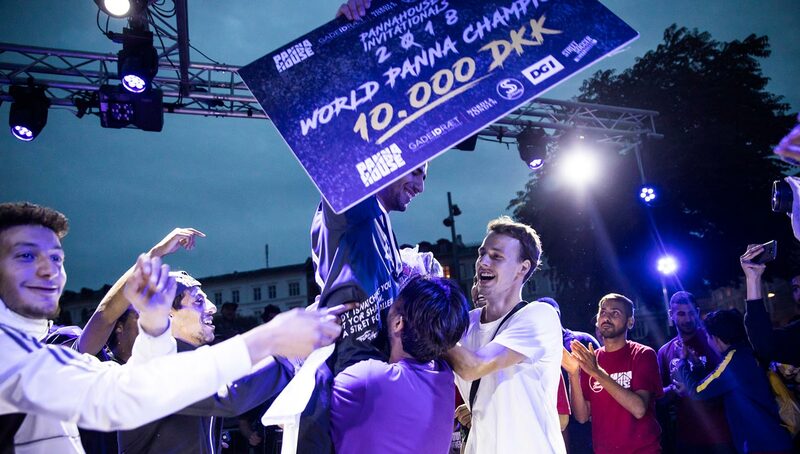 Mind-bending pannas, shocking upsets, and a packed audience made for a buzzing atmosphere, not to mention the skill level was as high as ever — with CPH co-founder Kristoffer Liicht hand-selecting the invitees himself. 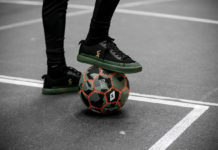 Adding to the excitement felt throughout the day was the professionally set up venue, complete with custom Pannahouse panna rings, smoke machines, and dazzling lights. 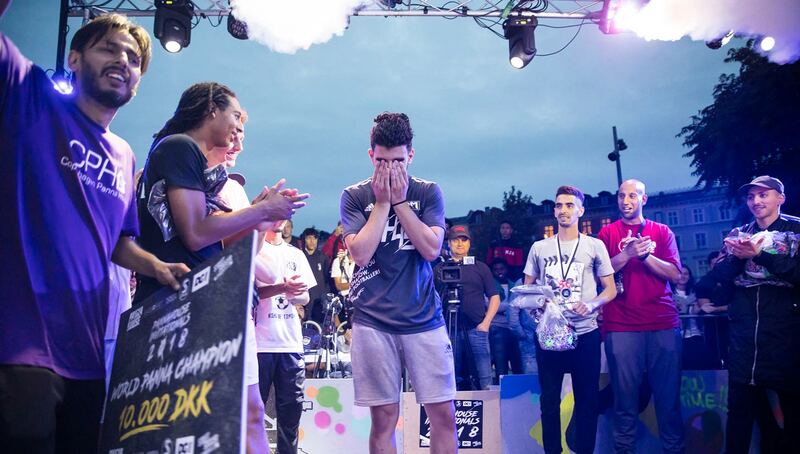 Indeed the Top 16 was a who’s who of street ballers. 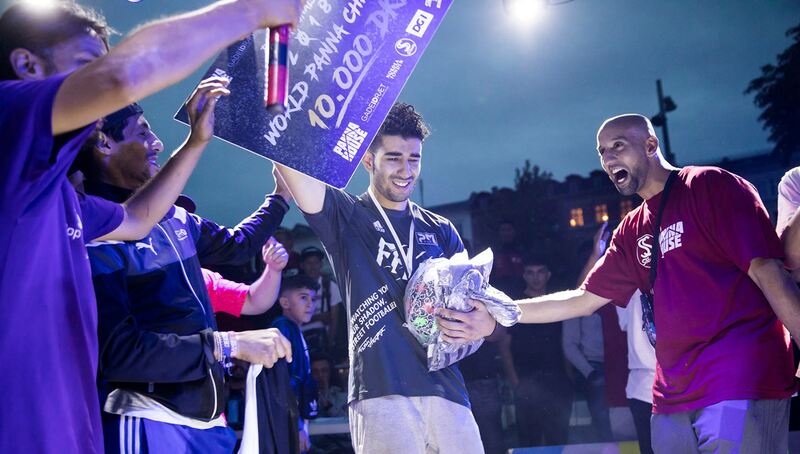 From all-time legends like Soufiane Bencok, freestyle/street football dual threats like Lotar, and up-and-coming young guns like Ali Jassem, this was the most stacked field any Pannahouse Invitationals had ever seen. 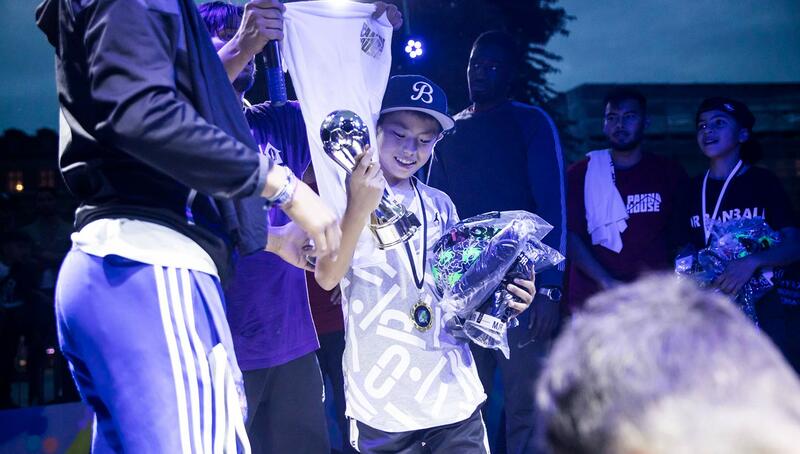 However, the eventual winner was a bit of a surprise to many, with Fatih Hatipgolu of Panna Match BLN defeating Bencok in an intense final that went to a golden goal overtime. 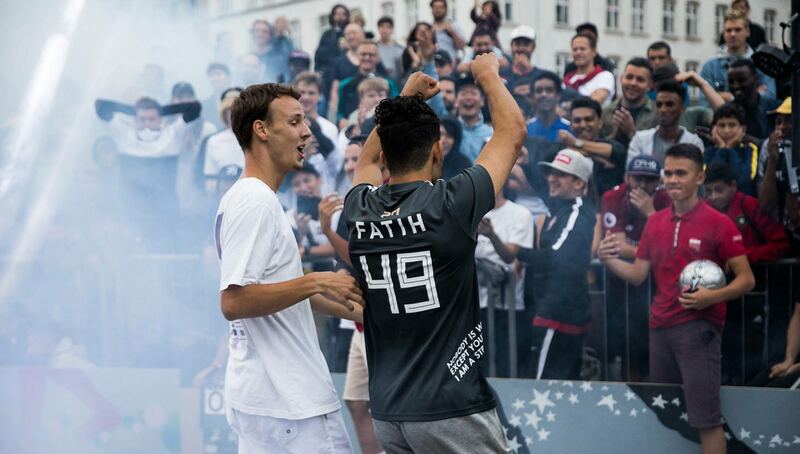 Fatih won all of his matches throughout the day — except one against Liicht — and executed an absolutely deadly panna on CPH’s own Jacob Corneliusen in the round of 16. 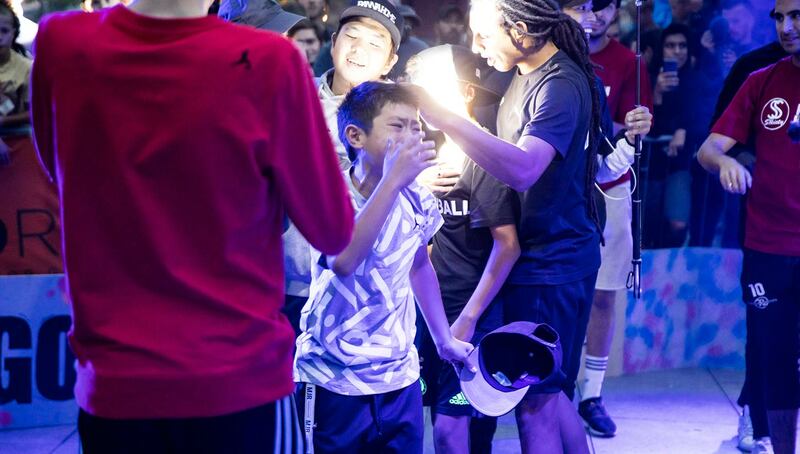 Also in the Top 16 was U.S. representative Isaiah Escobedo, who put up a strong showing in the first half of the tournament before being defeated by Liicht by one goal. 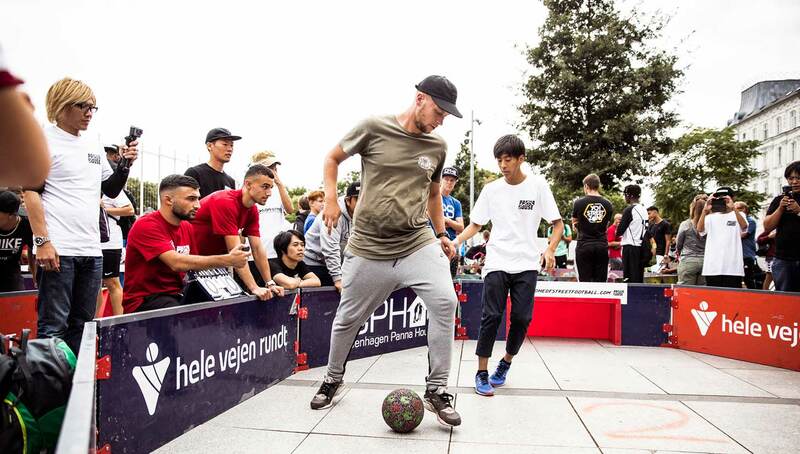 As always, a youth division featuring some of the world’s brightest young stars paralleled the senior tournament. 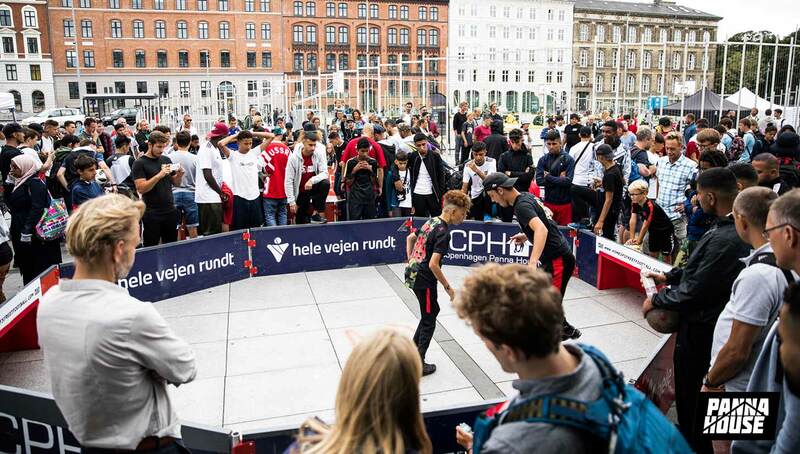 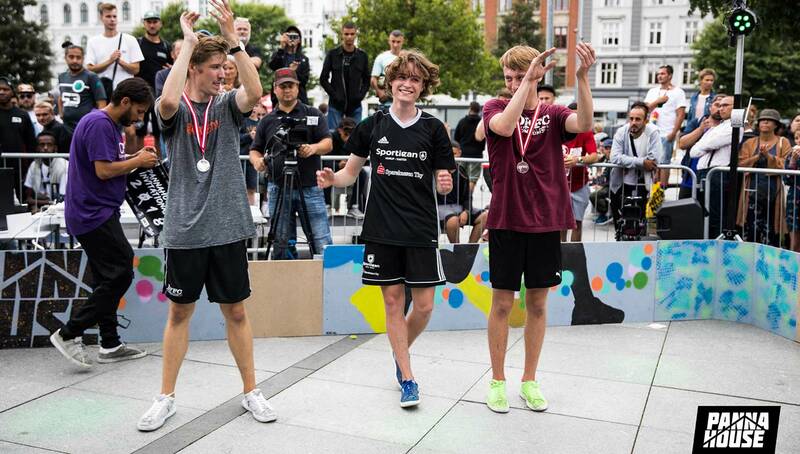 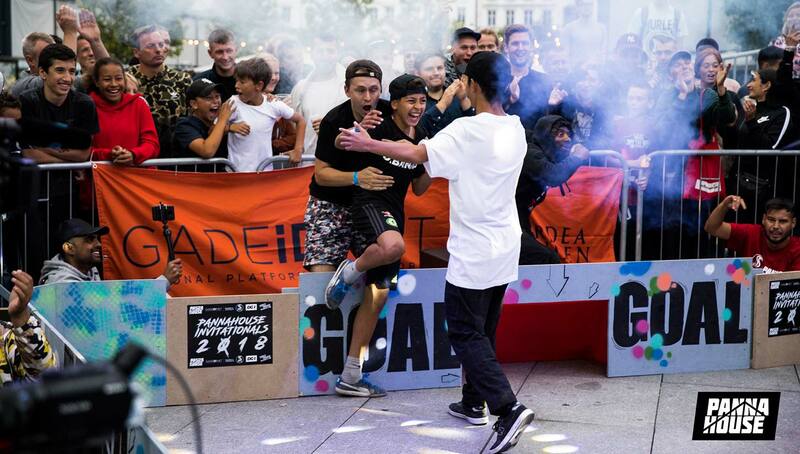 The Copenhagen Panna House Kids squad put forth perhaps the best effort as a group, claiming four of the top eight spots, but it was Japanese wunderkind Shiou Morikawa that took home the youth crown. 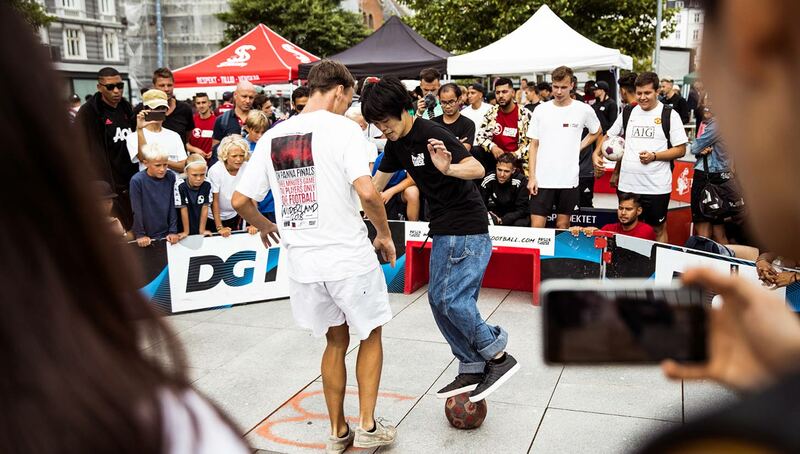 Though he didn’t record a panna on the day, Shiou’s lightning-quick feet and smart tactics led him to what was an emotional victory, breaking down in tears after defeating Belgium’s Mehdi Amri in the final battle. 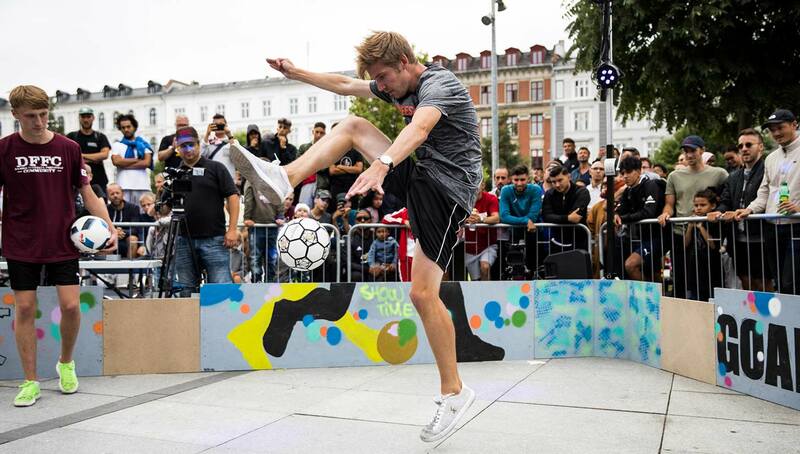 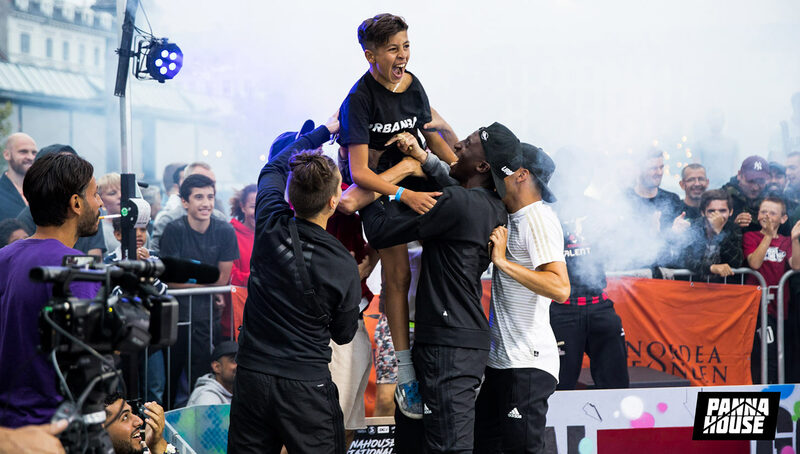 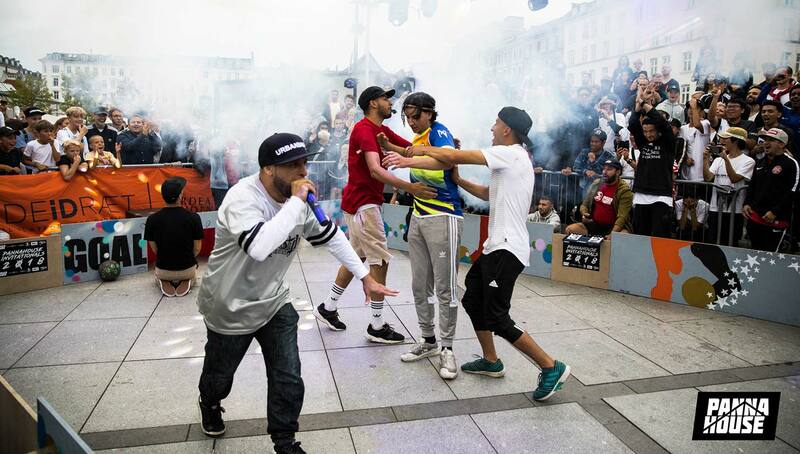 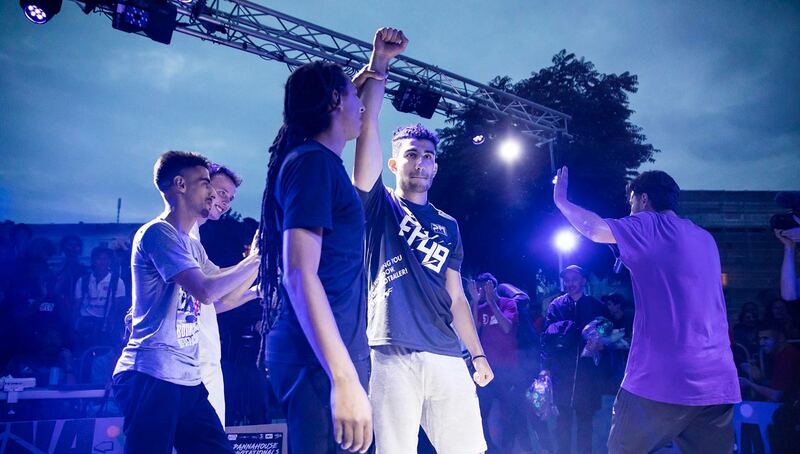 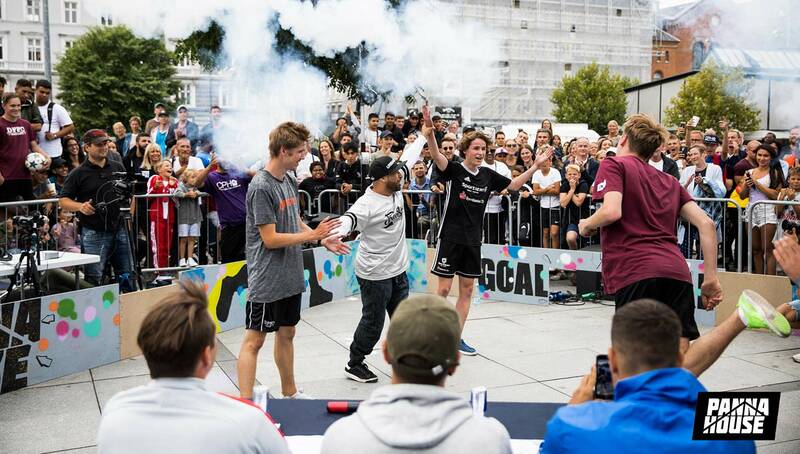 As if there wasn’t enough incredible skill on display throughout the event, Denmark’s Red Bull Street Style World Final qualifier took place as well, with Christopher Aarlit Bach defeating Danish Freestyle Football Community co-founder Simon Atli in the finals. 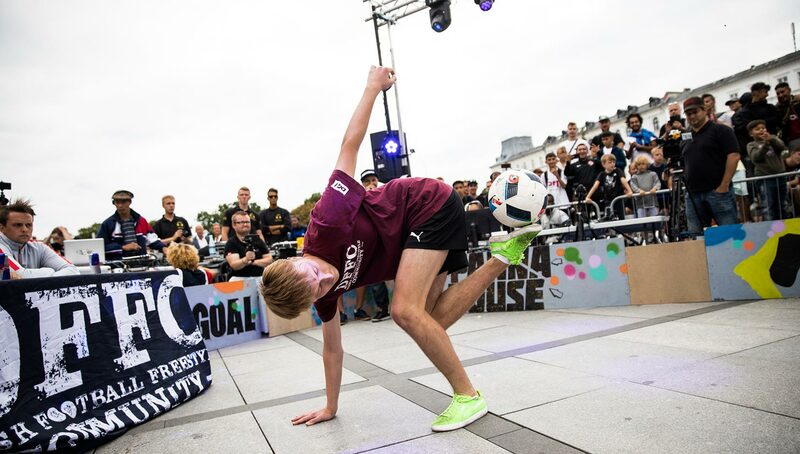 Bach will now travel to Poland to compete against some of the world’s best freestylers, including Mate Hajagos of Hungary and Ebubekir Tas of the U.S. 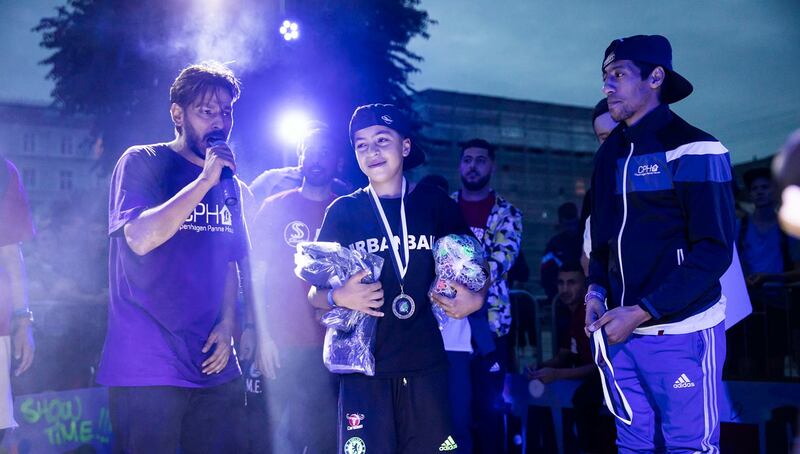 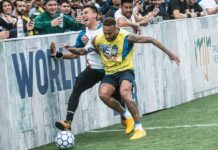 The Pannahouse team has once again showed us just how thriving and vibrant the street football community across the globe is. 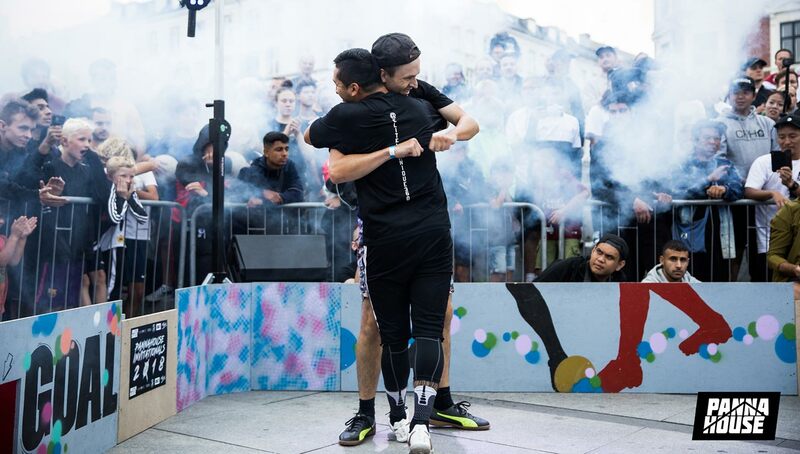 While we definitely admire the ever-rising skill of some of these athletes, it is the camaraderie amongst players from different backgrounds and cultures that amazes us the most. 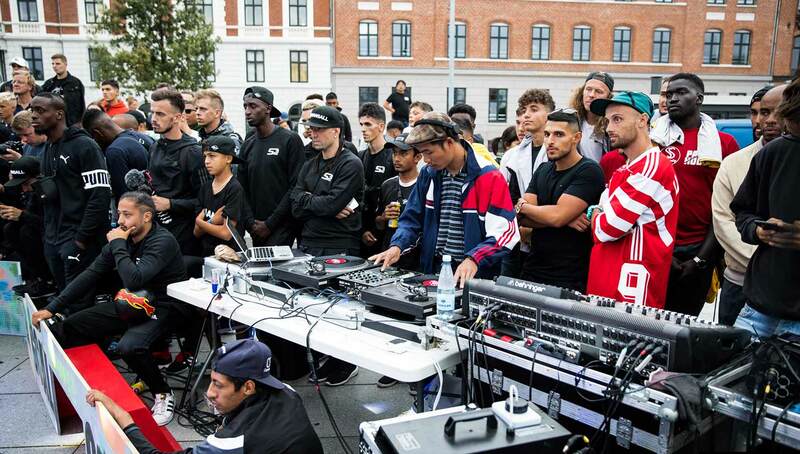 This year’s CPH Invitationals may be very difficult to top, but we said the same last year, and if there’s one thing that’s certain, it’s that Liicht and his crew will tirelessly work to continue the trend of improvement.